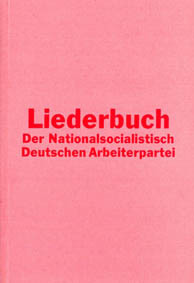 A full facsimile of the National Socialist German Workers’ Party (NSDAP) songbook. In German. P/B, 128pp.